Q. Are cloth diapers better for baby than disposable diapers? Q. Which material are cloth diapers made of? Q. 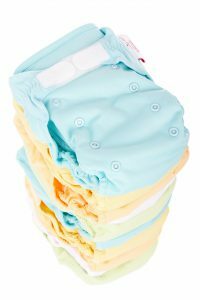 When should I start cloth diapering a newborn? Q. Will the diapers affect my newborn’s umbilical cord? Q. How many do I need? Q. Do I need to use diaper inserts? Q. Do cloth diapers leak when full? Q. Do washable diapers smell when used? Q. How often do I change them? Q. Can my baby use washable diapers when travelling? Q. How do I carry the used diaper when out of the house? Q. Are cloth diapers worth it in terms of cost? Q. Aren’t cloth diapers too uncomfortable for baby on a hot day due to the waterproof layers? A. There is no doubt that disposable diapers keep the baby dry since they are highly absorbent. However, unlike cloth diapers, disposable diapers are changed less often mainly due to their high cost. According to medical experts, diapers should be changed every 2 to 3 hours but in most cases, moms wait until the diaper is completely soaked to change it. This is definitely not healthy for a baby’s sensitive skin. It mostly leads to diaper rash. 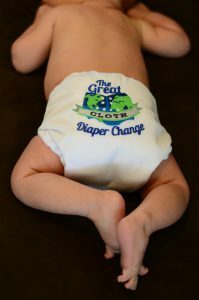 With cloth diapers, changing is more frequent because they can be washed and reused. Therefore, babies do not have to over stay in a diaper. Hence, minimal chances of diaper rash since baby is always dry. A. 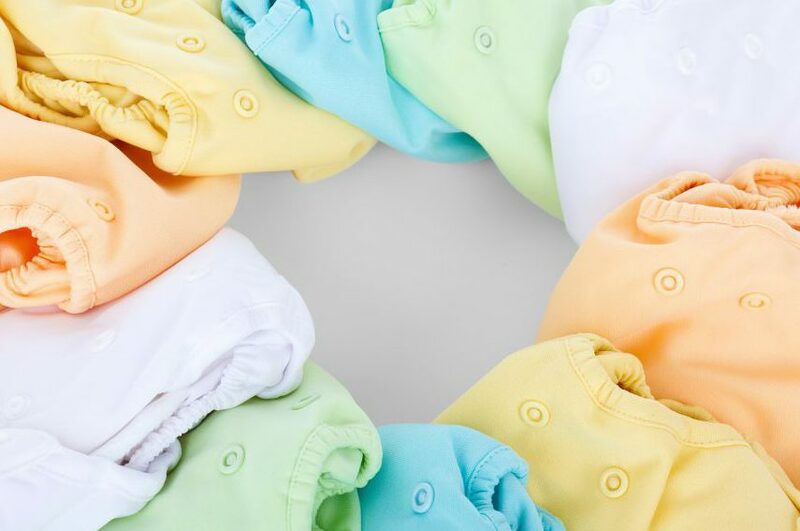 Some diapers are made from natural fibres like cotton and hemp, which are highly absorbent and soft on baby’s sensitive skin while others are made from man-made materials. A combination of natural and man-made fibres is also used. The waterproof layers of the diapers are made of man-made fibre known as polyurethane laminate while the internal absorbent layer is made from polyester/microfiber. A. You can start clothing diapering your newborn right from day one. You will however need to consider a few factors when purchasing the best cloth diaper for newborns. Most important factor is size because newborns are quite tiny. In most cases, cloth diapers come in one size designed to fit the baby from birth to toddlerhood. The problem with one size diapers is that they will not fit your newborn perfectly; hence, they may leak a lot. You need a size that will fit them well and prevent leaking. Prefolds are best in this case since you can fasten them to fit the baby and add a diaper cover to avoid leaks. If you don’t like prefolds, you may go for the extra small size cloth diapers. However, they may not be cost effective since your baby will outgrow them pretty fast. A. There are cloth diapers in the market designed with a fold-down snap to prevent them from coming into contact with the cord. If you can’t find these diapers, you can simply fold the diaper a little to prevent it from rubbing the cord. A. The number of diapers that a baby can use in one day depends on their age. Newborns tend to use more diapers at an average of about 13 diapers per day compared to toddlers who use about 7 per day. The number of diapers needed also depends on how often you plan to wash the used diapers. For instance, if you are planning to wash after every 2 to 3 days, then you will need approximately 24 to 30 cloth diapers for a newborn. However, if you plan on using diaper inserts, then you may need fewer diapers. A. 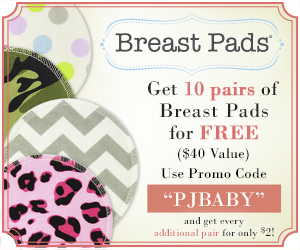 Diaper inserts are highly absorbent cloths that are designed to fit inside the pocket diapers. They differ from diaper liners in that the liners are used to line the diaper to protect the baby’s skins from becoming too wet when in contact with the diaper. Liners also make work easier for you when the baby soils the diaper because they are easy to clean. A. You do not need to use inserts because it depends on the type of cloth diapers you are using. Inserts can only be used with the pocket diapers. So if you are using other types of diapers, you do not need the inserts. A. Cloth diapers will leak if they are really full. This is based on the fact that they do not contain super absorbent polymers gel which is present is disposable diapers. So to avoid leaks, change the diaper often at least every two hours. This will also help to keep the baby’s skin dry. A. Cloth diapers should not have a bad odour like most disposable diapers do when soiled. However, if they are not washed and rinsed thoroughly, ammonia from the urine may build up thereby resulting in an unpleasant smell. Make sure to use enough detergent and hot water when washing to prevent residue build. A. As we mentioned earlier, it is good to change soiled diapers as frequently as possible. Newborns tend to soil diapers really fast and therefore need to be changed more often to avoid diaper rush. In regards to how often they should be changed, I would recommend about 10 to 13 times a day. A. It might be a bit tricky to use washable diapers when travelling especially long distance. This is because you may have to carry the soiled diapers around until you get a place to wash them well. Poorly washed diapers may cause diaper rash. You can therefore use diapers with disposable liners or inserts when travelling. A. You need to invest in a good waterproof wet bag for carrying soiled diapers when you are not in the house. A. Yes they are worth every penny. Cloth diapers are cheaper than disposable diapers. Once you buy the cloth diapers, you can reuse them as many times as possible until they wear out; hence saving on cost. Even when you factor in the washing detergents, electricity and water bills required in cleaning these diapers, the cost is still way much lower than what you would spend on disposable diapers. A. These diapers are pretty easy to clean. Once soiled, you first remove poop by simply emptying the solids into the toilet. You can also clean it a little using a diaper sprayer and then put in a diaper pail to await washing. You can wash them using a washing machine which takes not more than 10 minutes or wash in hot water using a little detergent then rinse thoroughly and dry. A. In order to prevent leakage, cloth diapers have several waterproof layers. These layers are made from a non-sweaty material known as Polyurethane Laminate which allows air to get in to the layers and prevent heating. So baby feels comfortable even on a hot day. It is also good to know that Polyurethane Laminate material is not toxic. It is therefore safe for your baby as well as the environment.